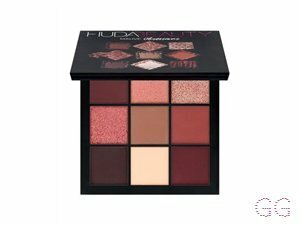 How many stars do you give Mauve Obsessions Palette by Huda Beauty? 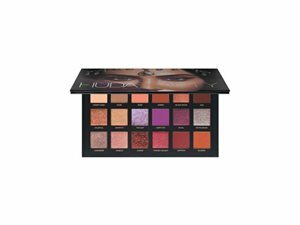 Huda Beauty Mauve Obsessions Palette is available to buy at Cult Beauty, and Feelunique. I was a little shocked when this arrived as to the size of the pallet. Although after using this product I understand why. You don’t need to use much of the product to get an amazing finish. 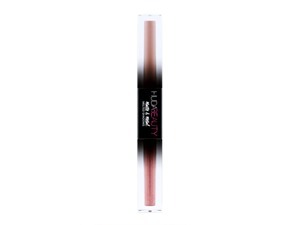 The pigments are amazing and blend so well together and last all day! Definitely worth the buy and will last a while. I am in my mid 20's with oily, tanned tone skin and green eyes. My hair is blonde, normal with coarse texture.  MakeUpGeek, Ashli and Lickle-Boo and 9 others like this. 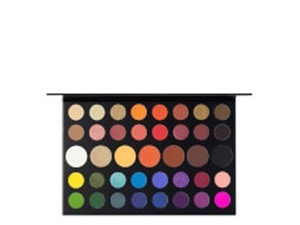 When I ordered this pallet I'm not going to lie when it came o was shocked at how small it was however, the quality of the product inside makes it well worth the money in my opinion. The colours are so pretty and you get beautiful looks everytime. 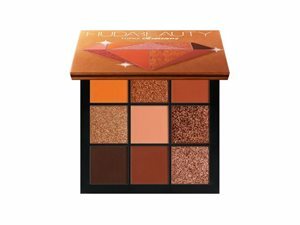 If I am in a rush and I'm going on a night out I instantly reach for this pallet. The colours are so pigmented with right amount of matted and matalics. As a pale girl I find it hard to find light eyeshadows that highlight my skin however the cream shade in here is perfect for doing just that. The shadows are smooth and blend really well with a brush and the matalics have great colour payoff, I personally apply them with my finger and they just pop. The red hues work great with my blue eyes. Highly recommend and can't say enough good things about this pallet. 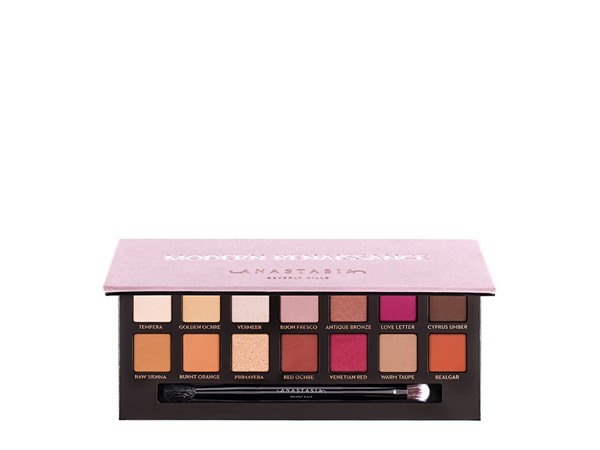 I really love this palette - just not the price tag! The pigmentation is superb and the colours are fabulous. All the shades blend really well, give a good coverage and complement each other. They are very vibrant when used with a primer first. I just found that it has a very high price-point. Set the colour with a fixing spray too because they do smudge a little if used under the eye. 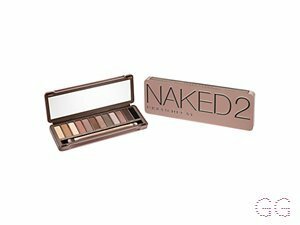 A great palette and I would recommend, worth a splurge if you feel like a spending spree! I am in my mid 30's with dry, tanned tone skin and blue eyes. My hair is medium brown, processed with fine texture. 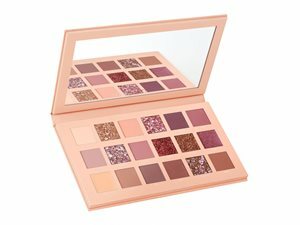 I love the pigmentation and the colour selection, the metallic shades are gorgeous and worth it but it is such a small palette for £25. Great for travel and there is no wasted space in the palette, if you like mauve's you'll love this palette. I'd suggest using a fix base for the more glittery/metallic shadows as they need something to stick to. Lickle-Boo, Amestarz and Clare90 like this.